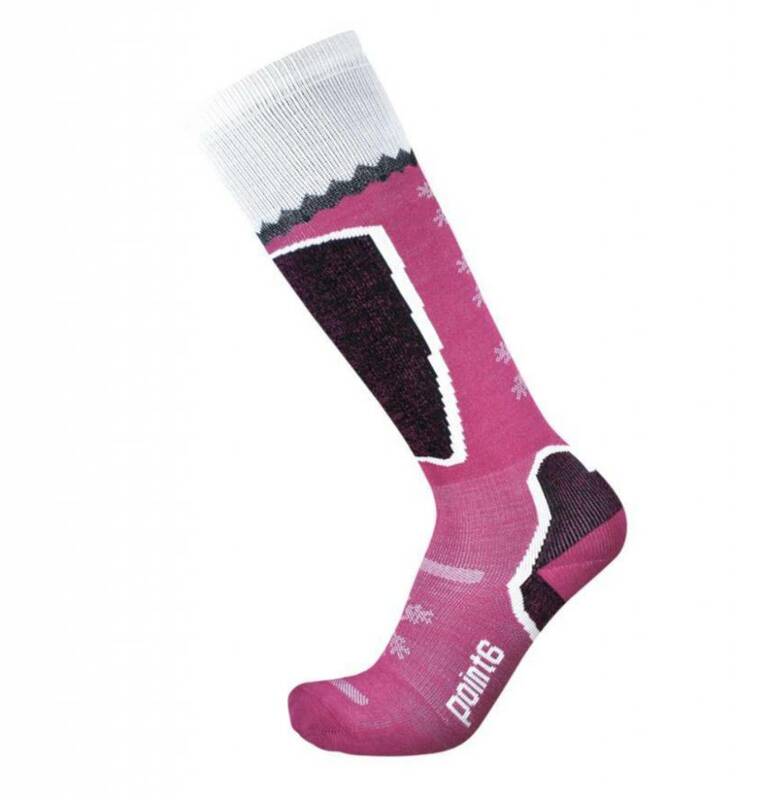 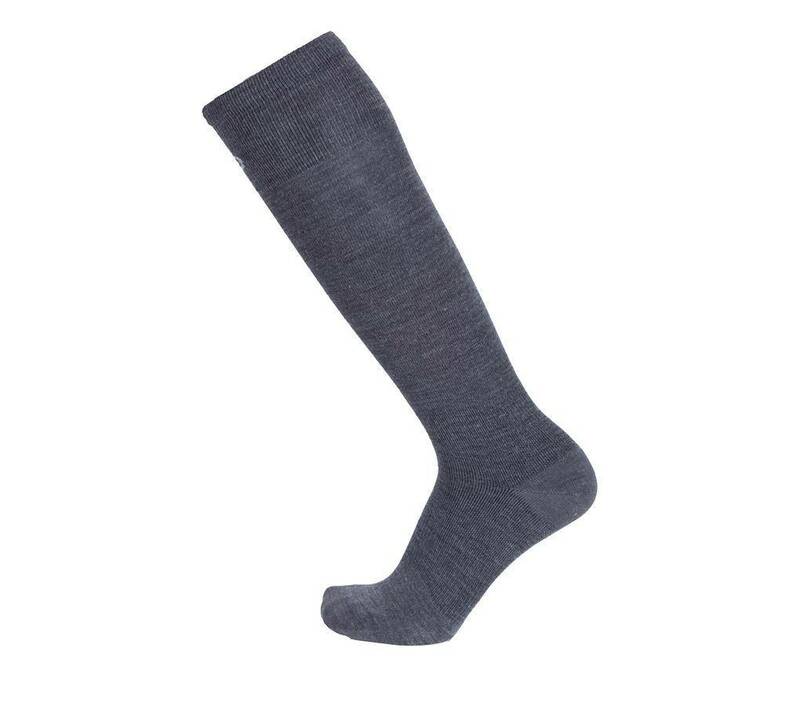 SKI SOCKS BUILT FOR THE PROS. 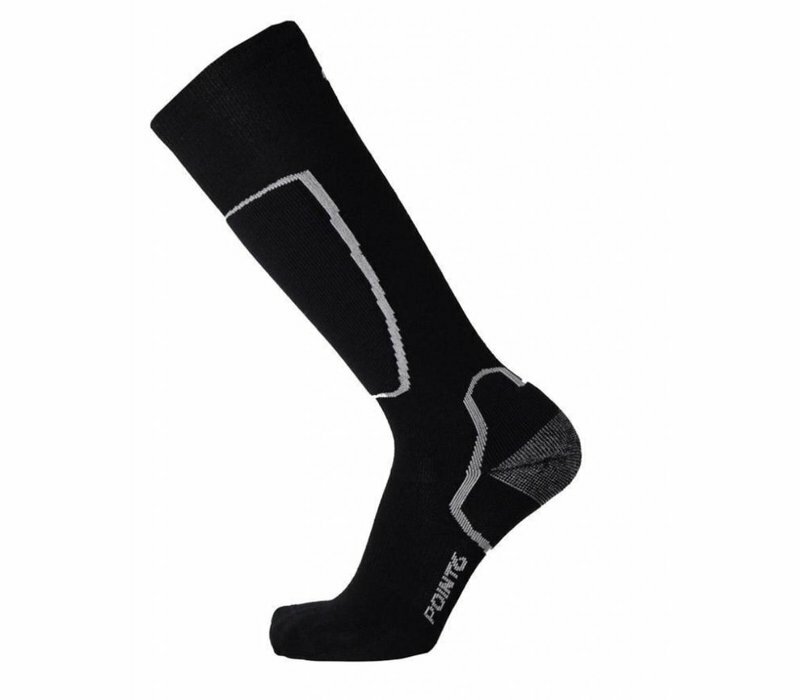 Cushioning only in the places that need it to ensure a performance fit. 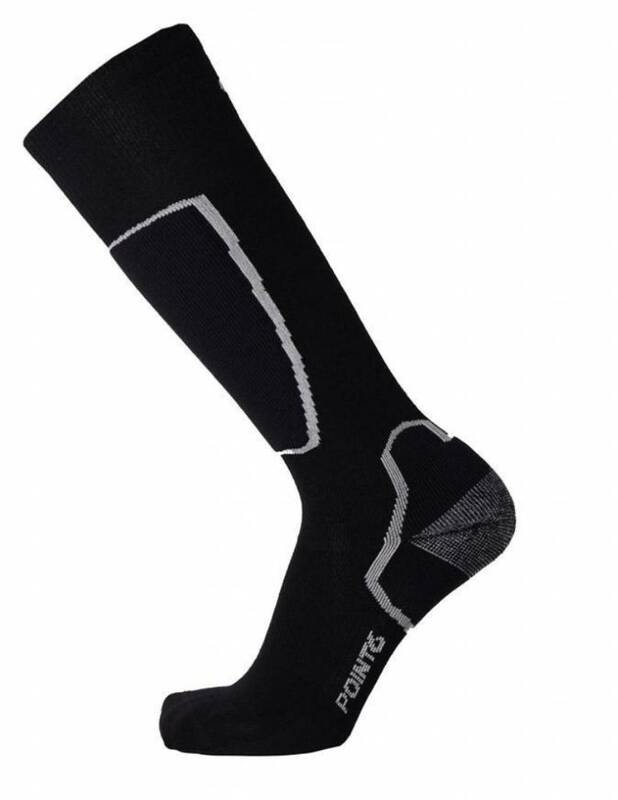 Cushioning on the heel helps to reduce heel lift in your ski boot and cushioning on the shin provides maximum comfort.